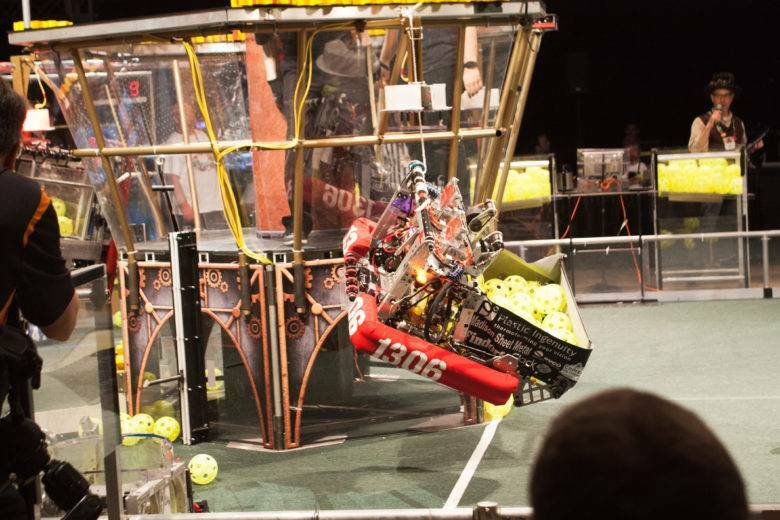 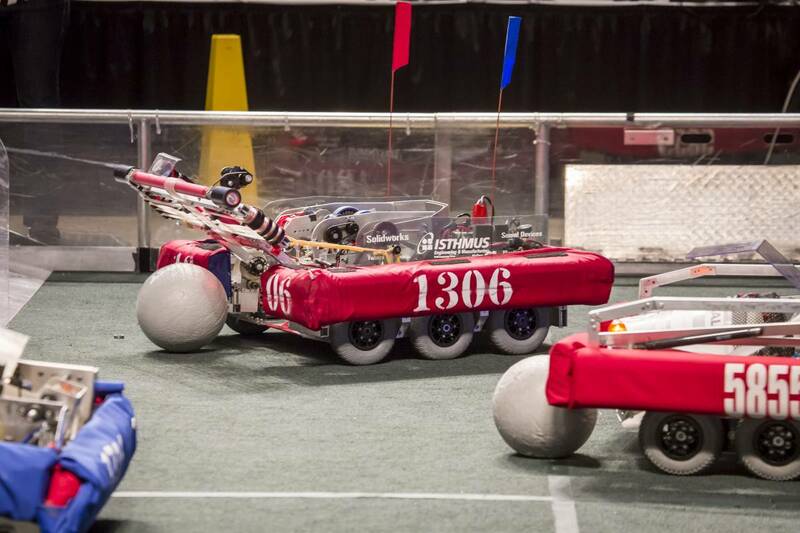 Team 1306 is a high school robotics team with students from Madison Wisconsin. 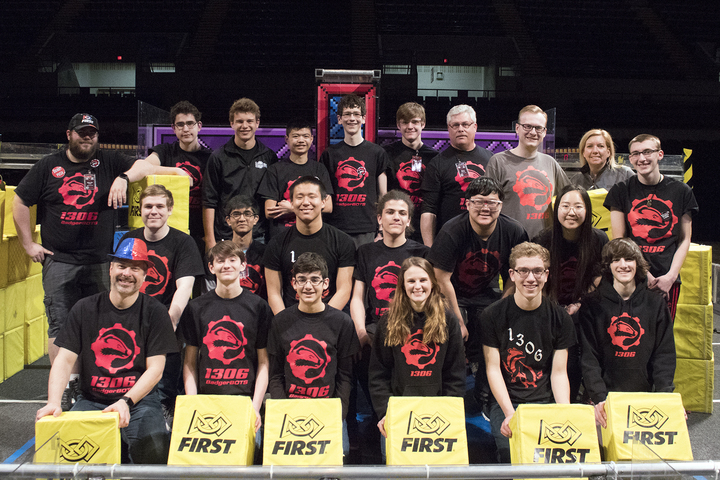 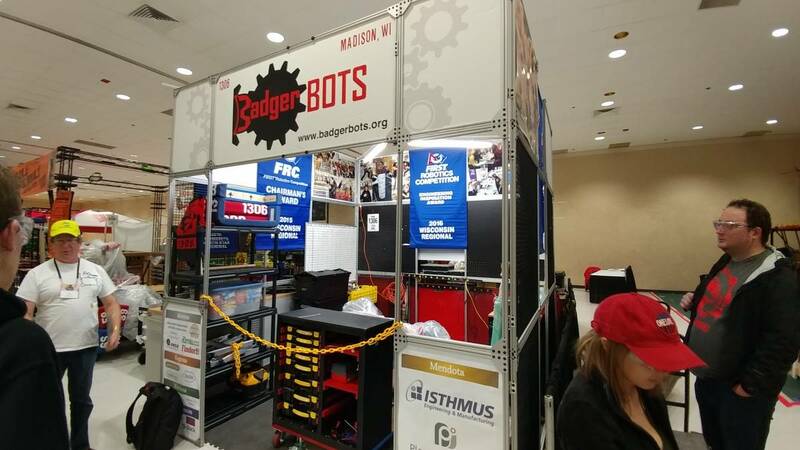 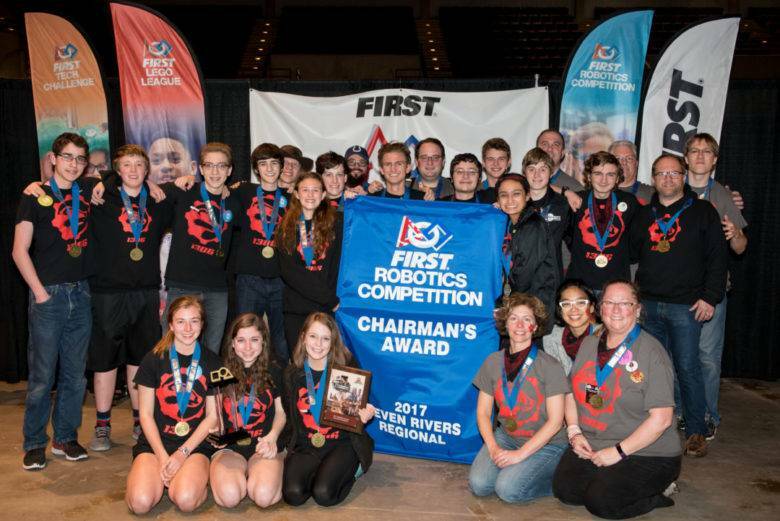 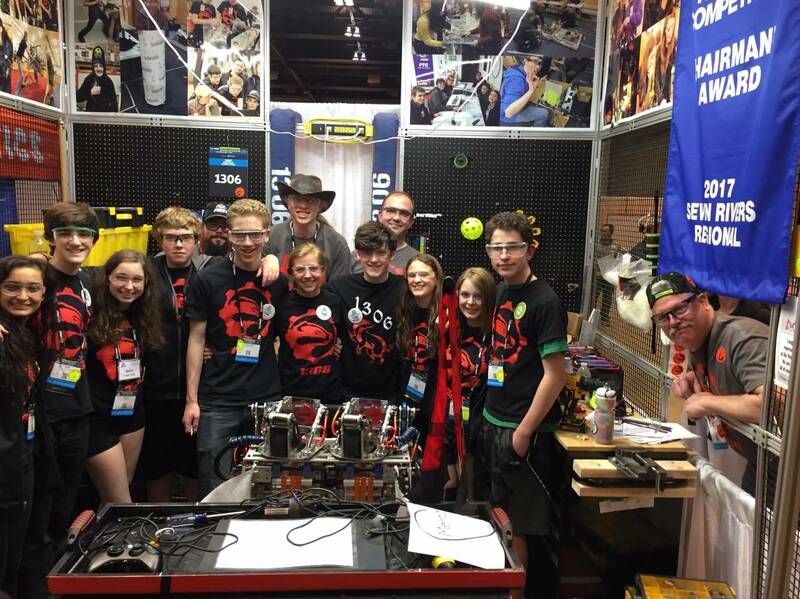  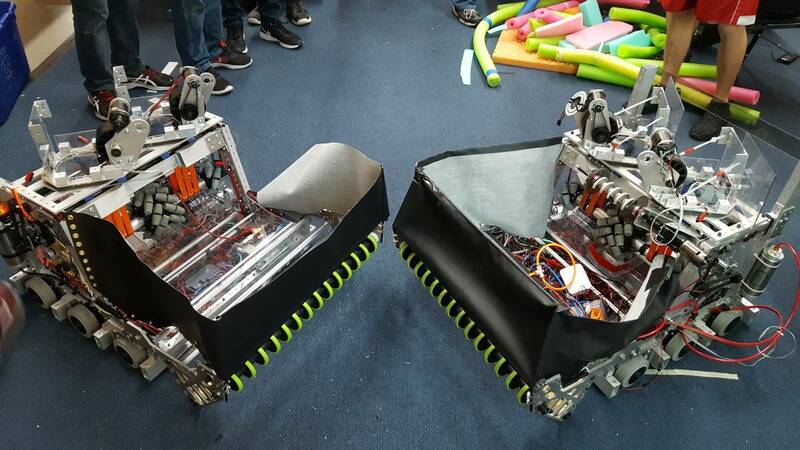 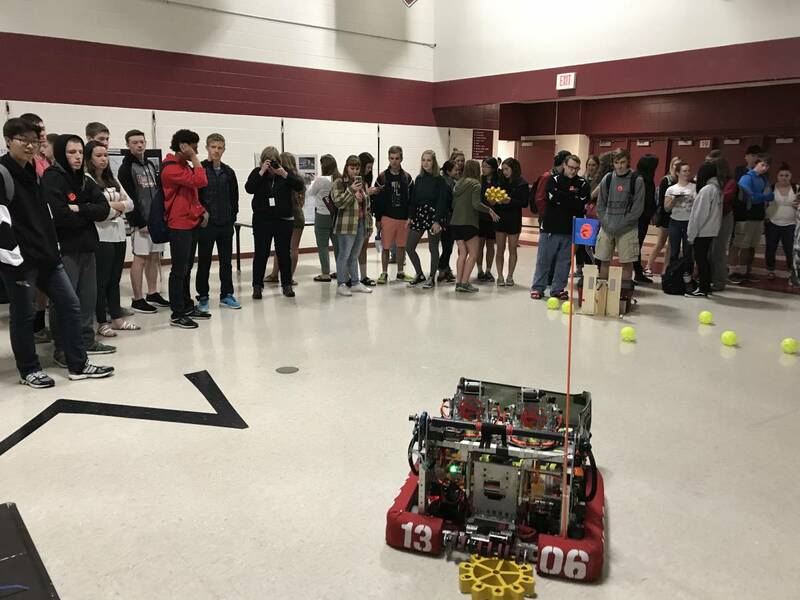 We compete in FIRST Robotics Competition (FRC) and usually attend the Wisconsin Regional (in Milwaukee) and the Seven Rivers Regional (in LaCrosse). 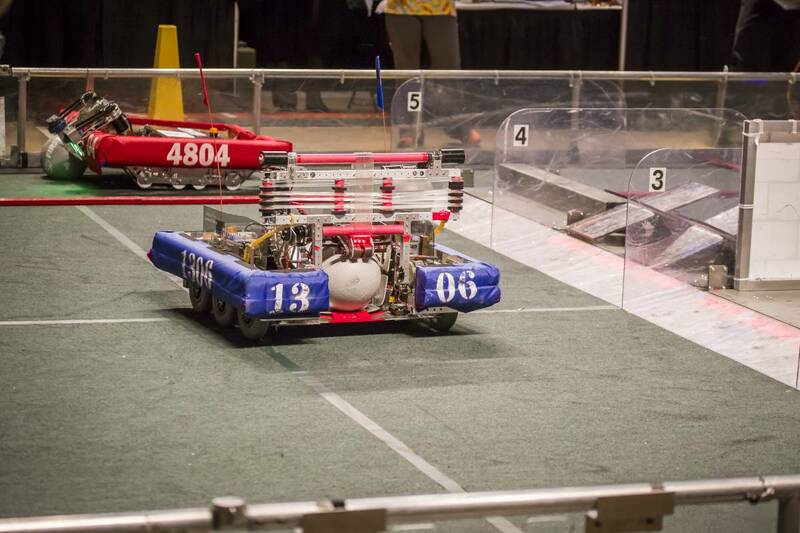 If we do well enough at these regionals, then we may qualify for the world competition in Detroit. 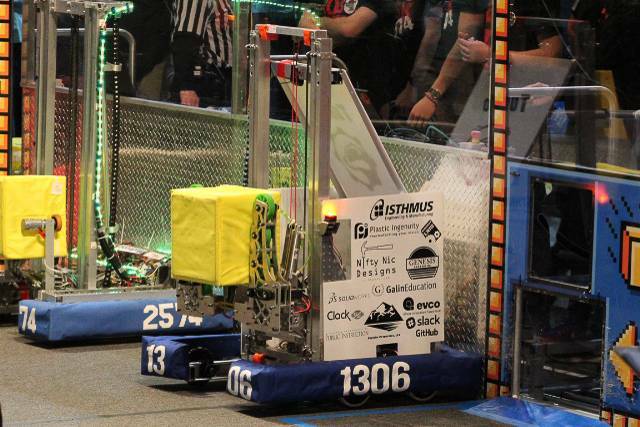 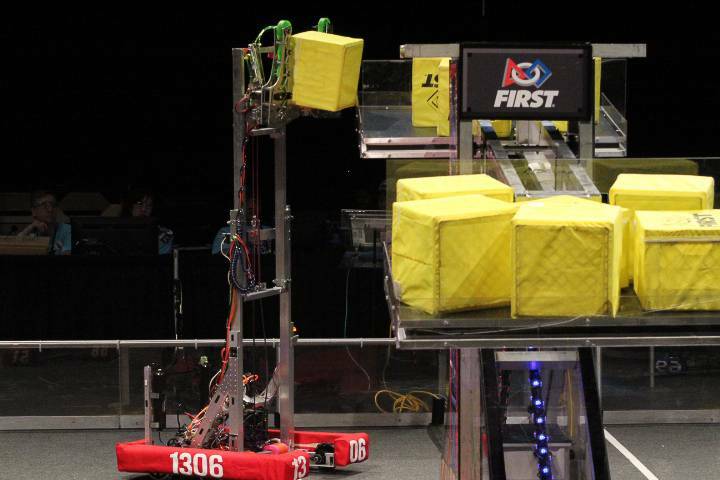 Unlike some FIRST Robotics teams, Team 1306 is fully student-led and student-run. 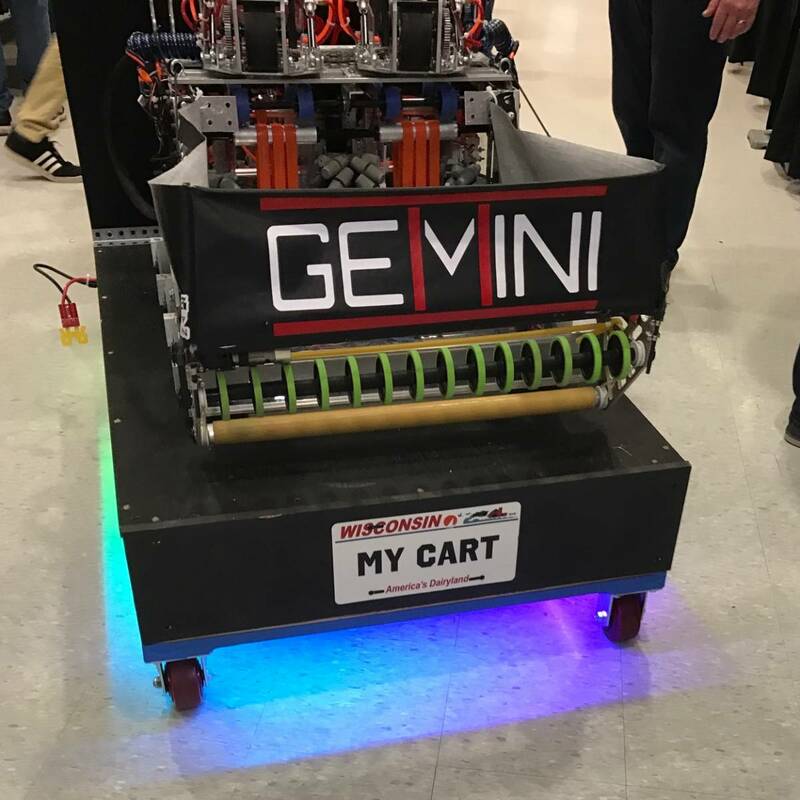 Students made this website, designed our robots, wrote the code for our robots, handle finances, plan hotels/food, and much more. 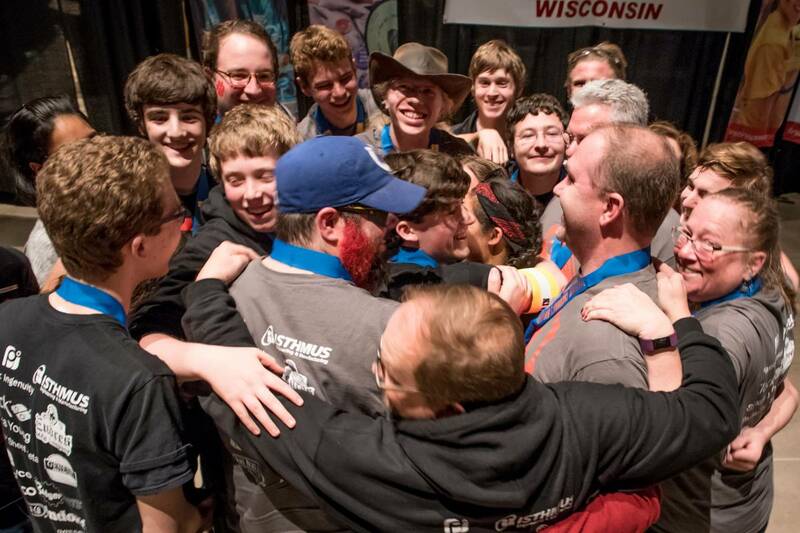 Our mentors provide guidance and safety but do not do the work for us.